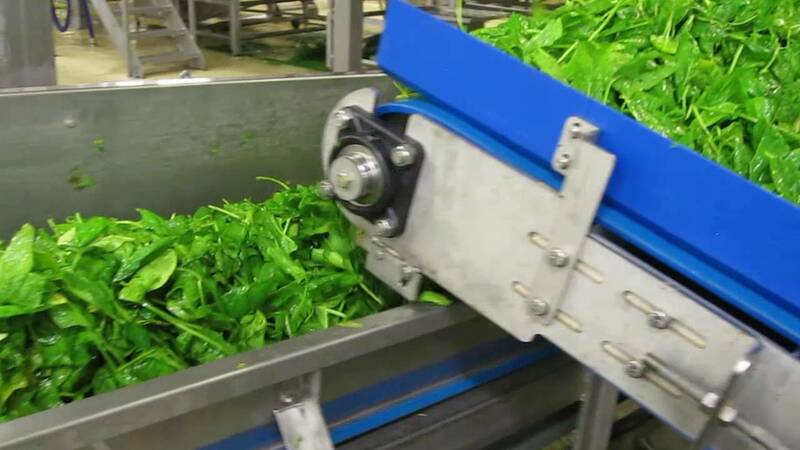 TOMRA Sorting has a solution for sorting fresh cut spinach. 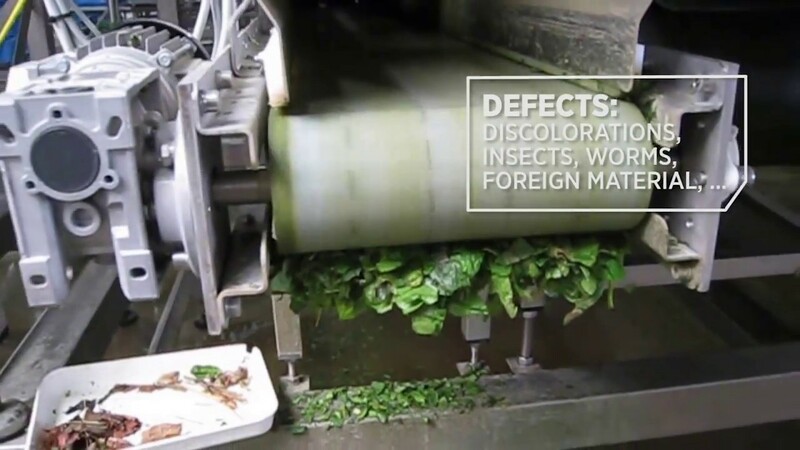 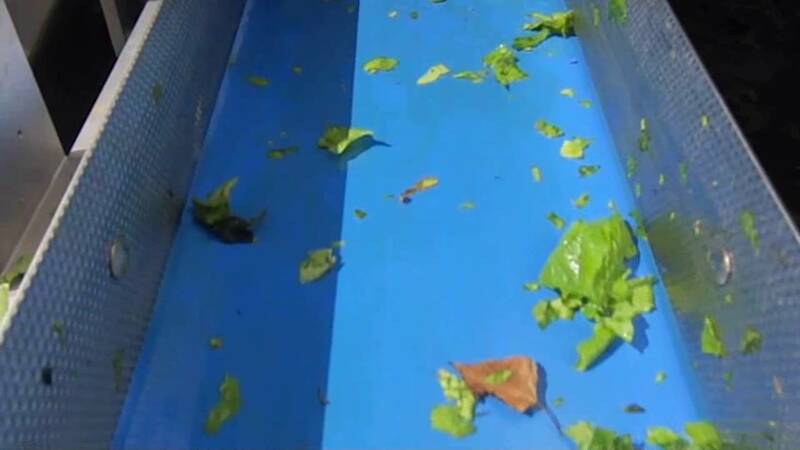 TOMRA’s sorting machines detect and remove discolorations and all types of foreign material such as leaves, insects, worms, snails, plastic etc. 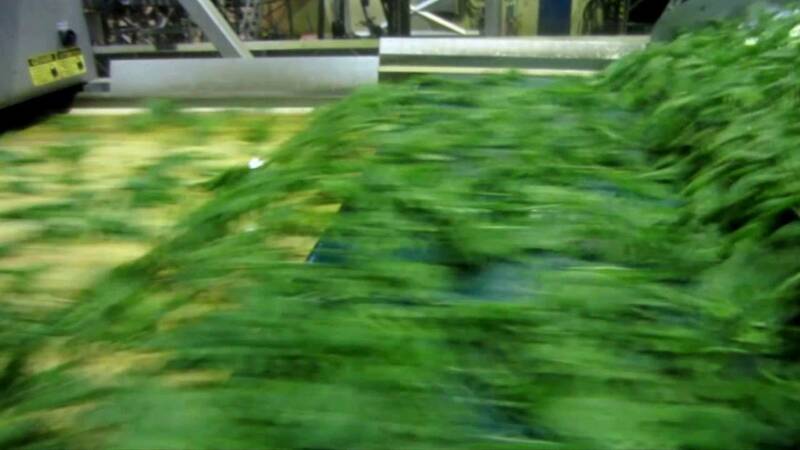 Read the success story about Ardo (Belgium, frozen vegetables industry) and discover why TOMRA was selected as the preferred sorter supplier.